Child Custody, Property Disputes, & Family Law Attorneys. Hiring a family law attorney provides a peace of mind that cannot be achieved by attempting to represent yourself. 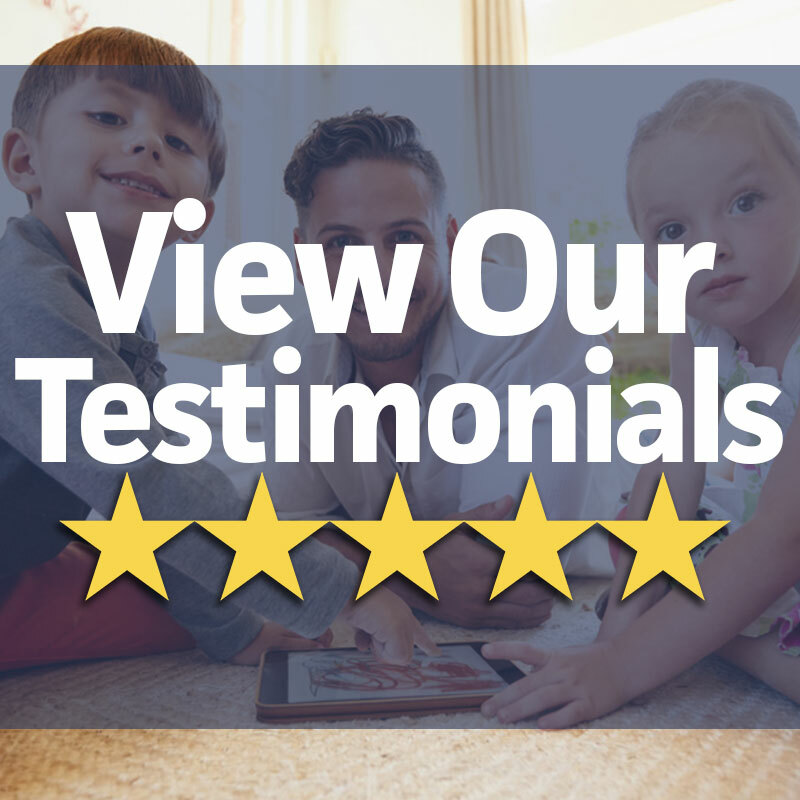 When facing a divorce or the need for further legal proceedings after a divorce, our experienced family law attorneys have a reputation for providing compassionate and thorough legal representation. Is AZ a Father‘s or Mother’s Right State? Actually, neither. In Arizona there is no presumption that either gender is better qualified to parent. Men and women have exactly the same rights to raise their children. When the court finds that there are two fit parents, in almost all cases, the court will order Joint Legal Decision-Making (formally known as Custody) to both parents. 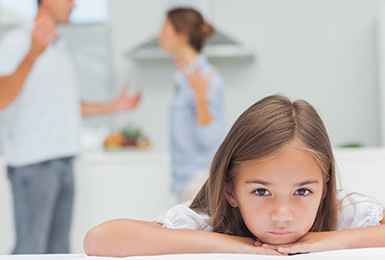 Following a divorce, the divorced couple must decide upon who will have the legal rights to care for and make decisions for the minor children involved. 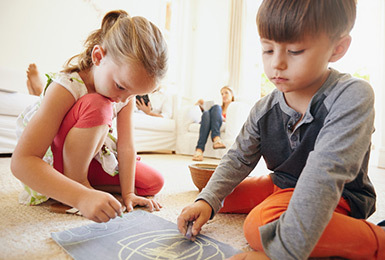 During the family law proceeding, it will be decided upon where the child or children are allowed to reside and/or with which parent the children will have contact. At The Sampair Group, we help clients determine spousal maintenance during the divorce process. Spousal maintenance is the payment for the support of the ex-spouse ordered by the court. Through the laws of spousal maintenance, it is designed to prevent a divorced spouse from undergoing a decrease in their standard of living. How Is Our Property Divided? The courts thus consider all property acquired during marriage to be community in nature and subject to and equitable division. Equitable means “fair” which can be 50/50, but there are often other “fair” ways to divide the assets (and liabilities). For example, one spouse may take more than half the assets, with an appropriate offset in liabilities. The Sampair Group is composed of highly acclaimed family law attorneys that have represented thousands of in-need Arizonans statewide. 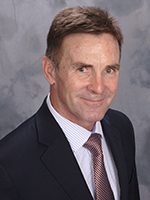 With over 34 years of legal experience, Attorney Patrick Sampair stands ready to tackle your toughest legal dispute. 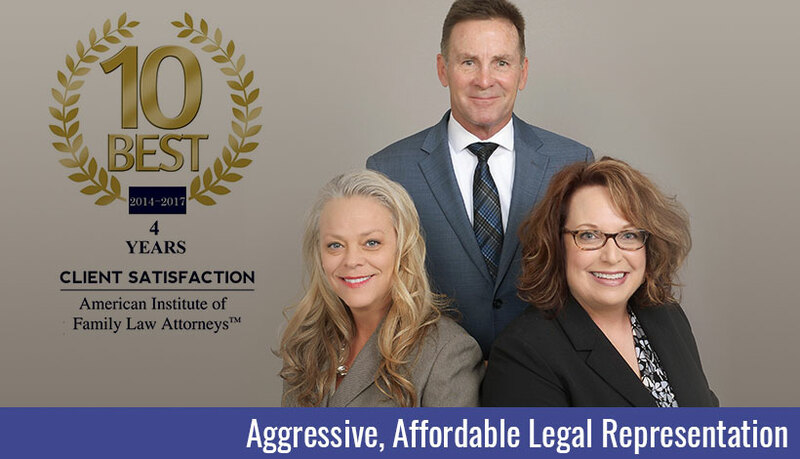 Part of what distinguishes The Sampair Group from other attorneys in Arizona is their level of expertise and wide-ranging experience. 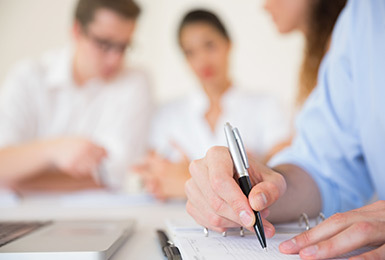 Our attorneys have over 80 years experience between them as well our support staff of paralegals and legal assistants also have over 75 years experience in our industry. Our Family Law and Divorce Lawyers deal exclusively with divorce cases no matter the complexity or level of custody entanglement. When you need an experienced attorney who will pursue your case from start to finish, you can count on The Sampair Group to argue on your behalf with integrity, honesty, and professionalism. The Sampair group has decades of experience providing aggressive representation in cases spanning Glendale and West Phoenix. 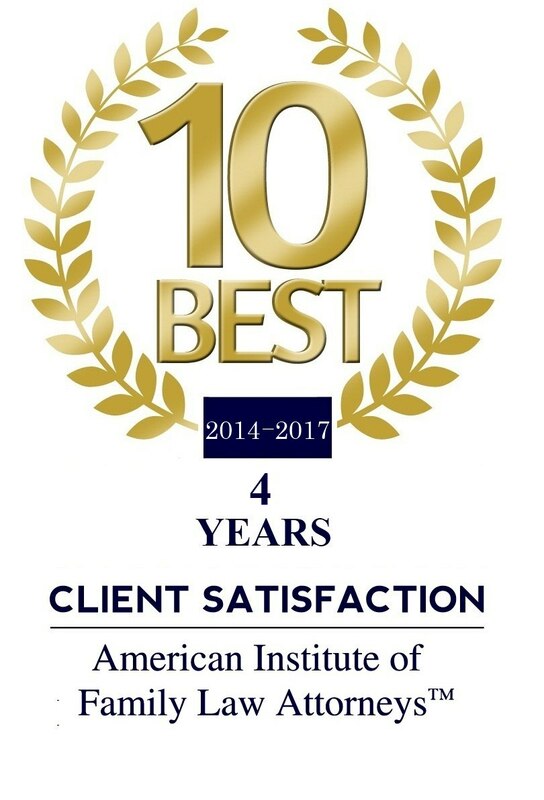 Patrick Sampair has over 34 years of legal experience and has helped thousands of Arizonans with their family law matters, including divorce, child custody, child support, child relocation and alimony (or spousal maintenance) disputes. 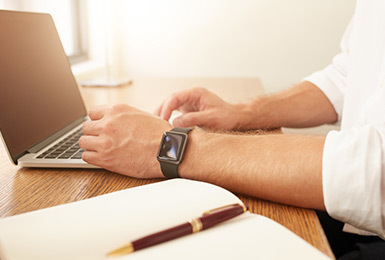 Mr. Sampair has expertise resolving complex financial matters that arise in a family law dispute. 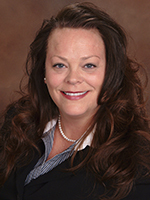 Brandy has assisted Arizona families with family law matters for more than a fourteen years. 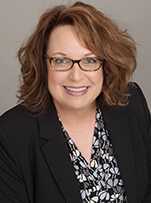 She has used her skills to represent clients in every area of family law, including: divorce, legal separation, paternity, child support, decree enforcements and modifications, alternative dispute resolution and more. Contact The Sampair Group for a Free Consultation Today! We have office locations in Glendale and are available for evening and weekend appointments. Contact us for a free initial consultation. The experienced divorce lawyers at The Sampair Group represent individuals throughout the entire valley, with our main location in Glendale.